A stock will go through 3 type of trends during its lifetime. No matter how you look at it, the markets move in trends and they repeat it over and over again. A very popular maxim in Wall Street goes like this "The Trend Is Your Friend". There is a lot of truth behind it. 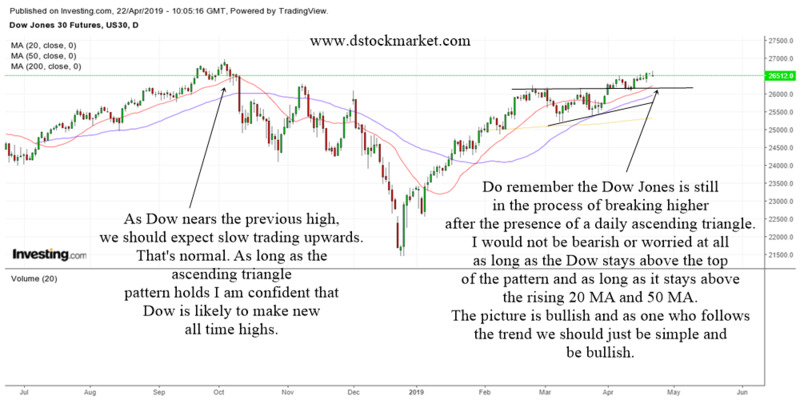 Your ability to perform well in the stock market will depend on how good you are at spotting trend changes in the market. 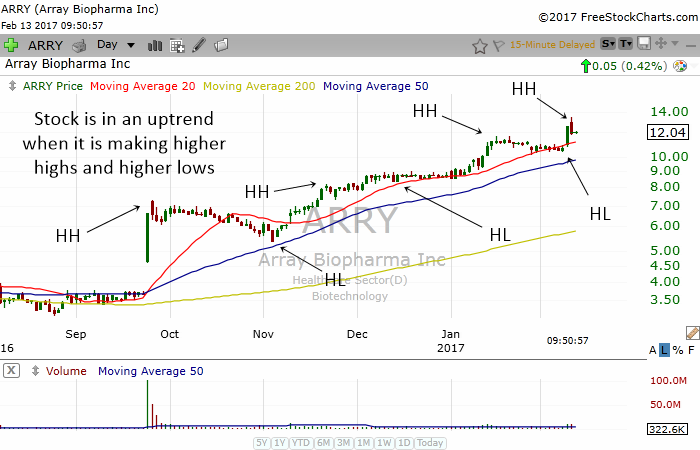 If you are able to position yourself when a stock starts to begin an uptrend, you will stand to make a lot of money in the stock. Trends are correlated to the 4 stages of the stock market. 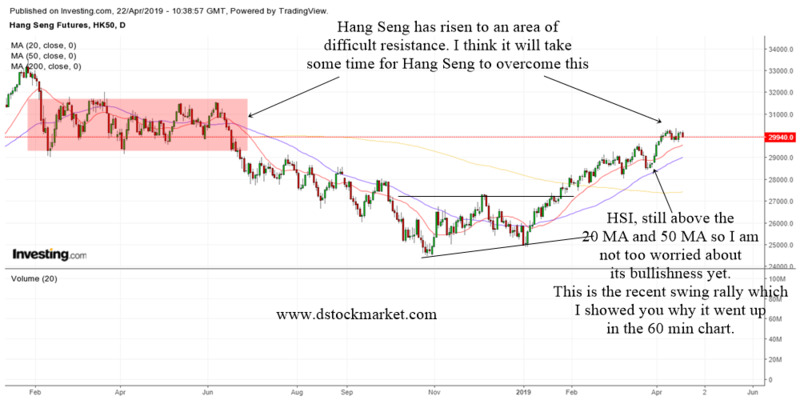 If you do not know the 4 stages of the stock market, I highly recommend that you read the very first article in this course The 4 stock market stages every stock will go through. After you read the article you will appreciate the connection between them. 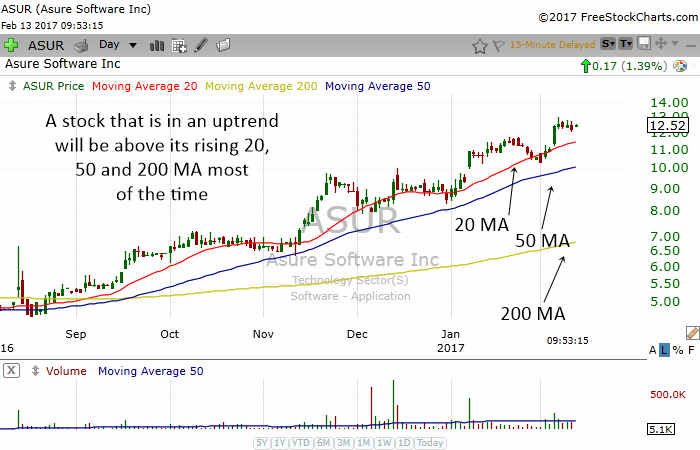 It is very easy to spot a stock that is in an uptrend. They move from the lower left of the chart to the top right of the chart. If you want to make money, you should always find stocks that are in an uptrend. 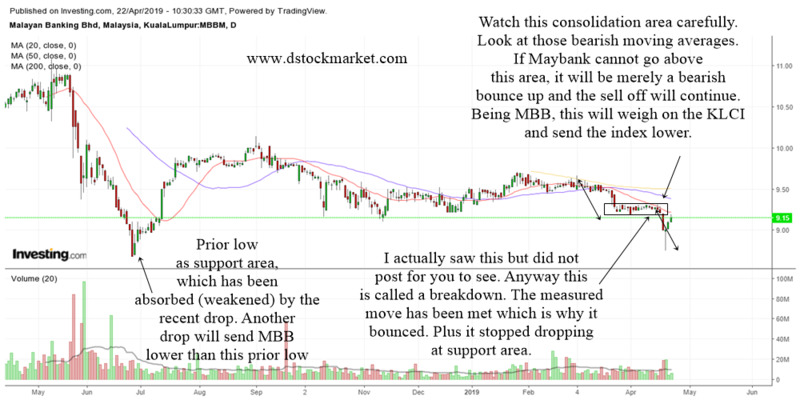 It is also very easy to spot a stock that is in a downtrend. 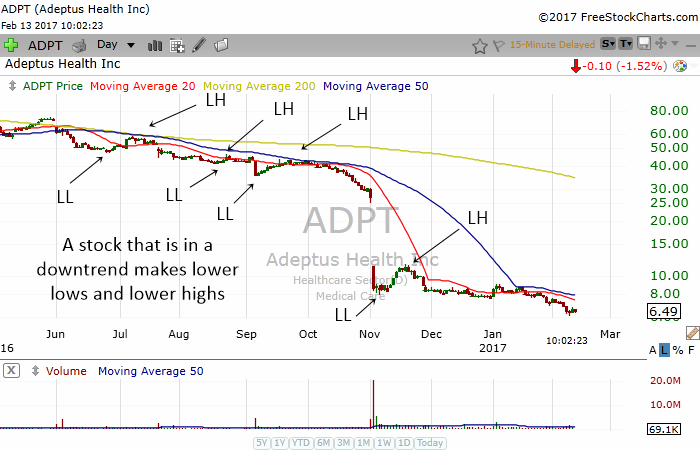 If you buy a stock that is in a downtrend, you are very likely to lose money. Stay away from these stocks. You might want to learn how to short stocks if you want to make money when a stock falls. 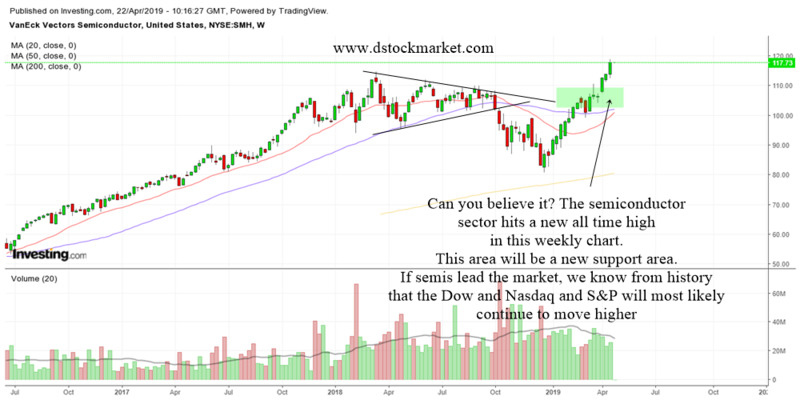 To spot a stock that is in a sideways trend, all you need to do is see whether it is trading sideways. When a stock is trading sideways, it is best to stay away from the stock. 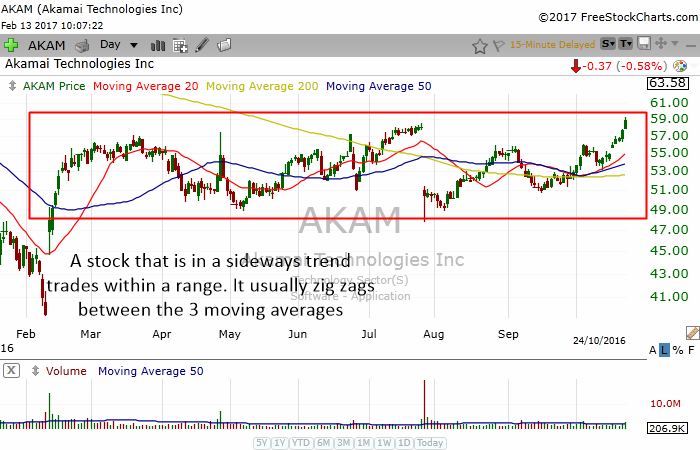 Sophisticated traders might trade the support and resistance areas or overbought oversold areas. 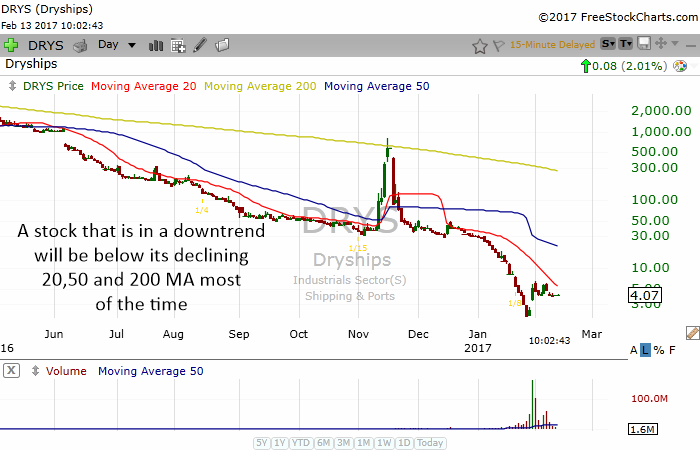 The 3 different types of stock trend. 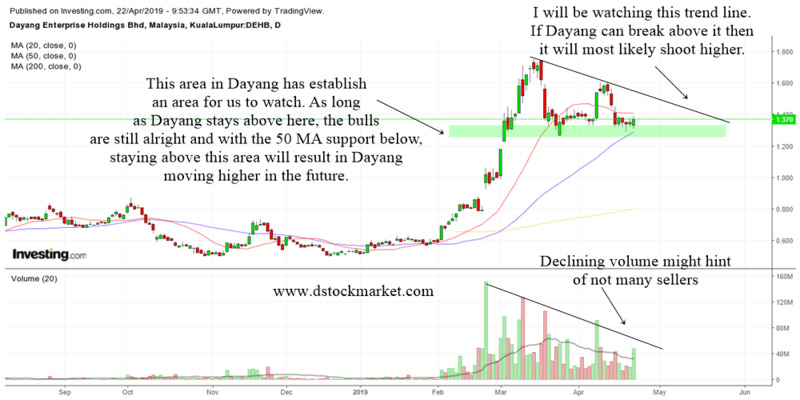 Remember to do the correct thing depending on which trend a stock is in.